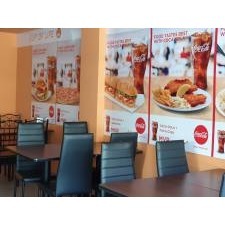 Shop for sale from Villingili in a busy location, with all of its stock and services fully set up such as reload services and delivery services. Current stock valuation = 312,000 MVR worth of stock. 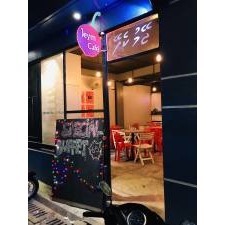 Located in a busy and heavily populated area, Other assets include two freezers and two drinks fridge and a storage area located conveniently inside the shop. Systems come with Quickbooks software and the shop is fully equipped with CCTV Camera systems. Immediately available to do transactions and sales.